RECALL: Thomas The Train Due To Lead Hazard Warnings - AGAIN! Home » RECALL: Thomas The Train Due To Lead Hazard Warnings – AGAIN! 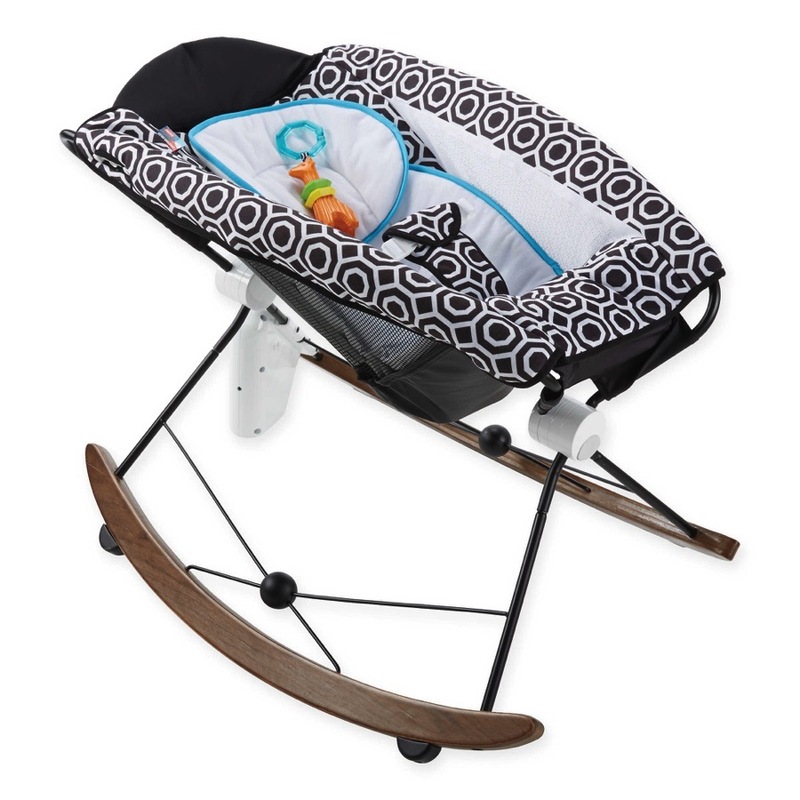 There is a huge list of products being recalled today and I am currently putting a post together with pictures so that you can check your toy boxes AGAIN! 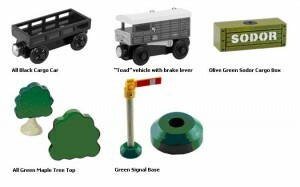 I am not sure how many parents are still purchasing ‘Thomas The Train’ products, but today brings yet another recall of more than 200,000 pieces. Add this number to the previous recall and you have approximately 1.7 million toys in total. The U.S. Consumer Product Safety Commission, in cooperation with RC2 Corp, today announced a voluntary recall of about 200,000(1.5 million other Thomas & Friends railway toys were recalled on June 13, 2007) Various Thomas and Friends™ Wooden Railway Toys because the surface paints on the toys can contain excessive levels of lead, violating the federal lead paint standard. Cargo cars sold in other sets are not included. Toad vehicle with brake lever – The vehicle is labeled “TOAD” and has the tracking code 16560W00 on its underside. All-Green Maple Tree Top and Green Signal Base Accessories – Included only in Conductor’s Figure 8 Sets. Consumers should take the recalled toys away from young children immediately and contact RC2 Corp. toll-free at (866) 725-4407 between 8 a.m. and 5 p.m. CT Monday through Friday or visit the firm’s Web site at http://recalls.rc2.com for a replacement toy.